The Let’s Play initiative and Steers handed over an outdoor sporting facility worth 1.3 Million Rands to the Riverview Primary School in Worcester. 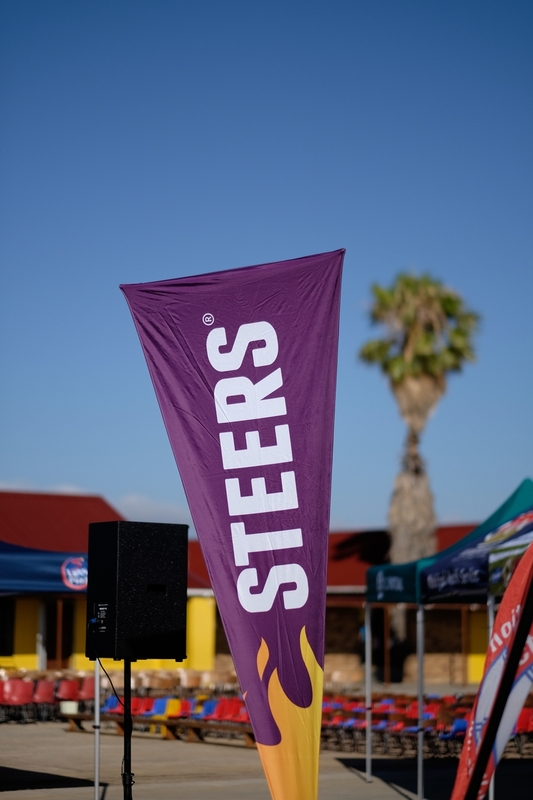 Steers hired me to cover the event. Here are some of my favourite images. Riverview Primary School in Worcester.